This video gives you a short introduction on what a floating city could look like and why we can – and should – start building today. 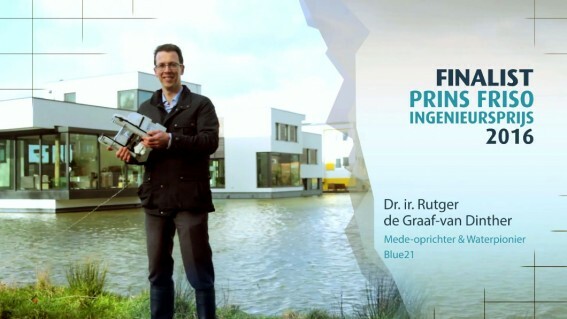 KIVI made the video to introduce the three nominees for the Prins Friso Ingenieursprijs 2016, including our founder Rutger de Graaf-van Dinther (!). You can vote here, thanks! You can now vote for The Engineer Of 2016! A small click for man, a giant leap for mankind. 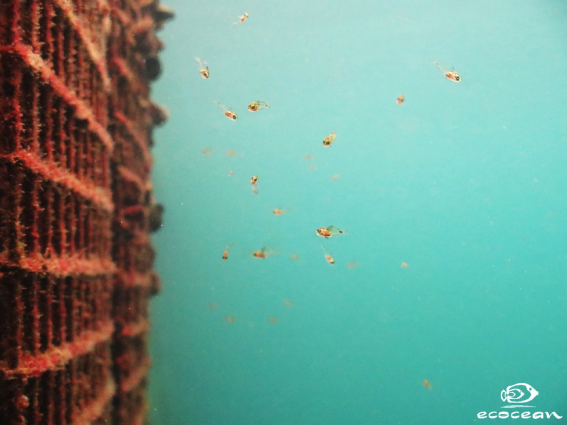 This Friday, the 12th of February, the Blue Academy will guest Marie Brousse, Ecocean representative for Northern Europe. 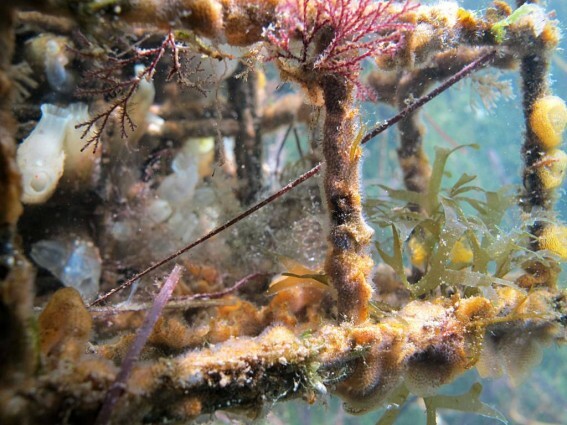 She will talk about The Biohut, an artificial fish nursery to be put on or under any kind of man-made infrastructure – especially floating ones – to provide food and shelter to young fish. Are you in real estate? And have you ever thought of sea level rise as a business opportunity? Probably not. And it must be said, the science on the expected sea level rise is ambiguous. We couldn’t wait to tell you: together with two other finalists, our co-founder Rutger de Graaf-van Dinther is in the race to become the Engineer of the Year and win the prestigious Prins Friso Ingenieursprijs 2016. Want to catch up in 1 minute on our mission and things we do? 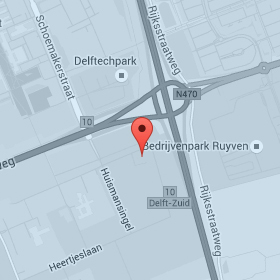 Check out this video we made with little means and with great help from our colleagues at DeltaSync, INDYMO en Hogeschool Rotterdam. 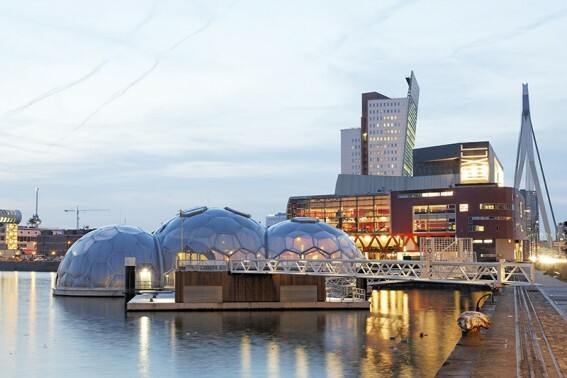 BNR wonders: will future cities be floating cities? That’s why BNR Bouwmeesters invited Hein Versteegen (Dura Vermeer) and Rutger de Graaf (Blue21) to answer this question. Check out the 20 minutes audio clip and your fully updated! Or find out here why our future is on the water. 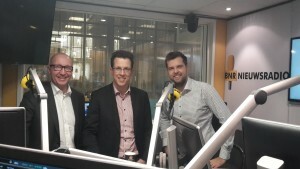 You may also like this BNR-article on why the Netherlands – and especially the real estate industry – are missing out on opportunities. 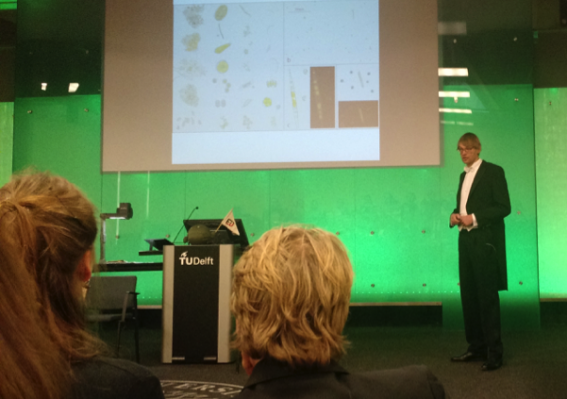 Peter Mooij defended his doctoral thesis today ‘On the use of selective environments in microalgae cultivation’ in the Aula Magna of the TU Delft. He’s also a member of our expert network. 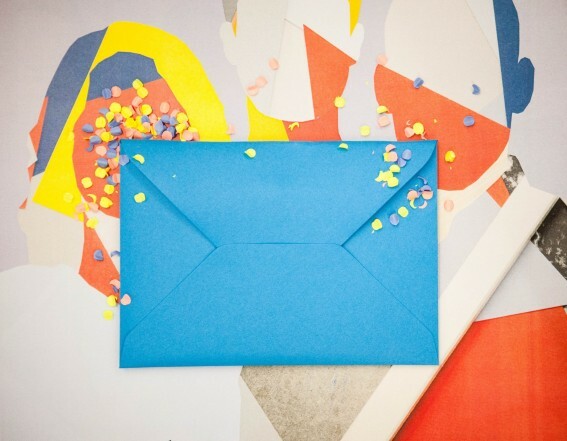 Blue21 congratulates the 10 finalists of the Radicale Vernieuwers! Although we’re not in the race anymore, we are very happy we’ve reached the semi-finals.